We issued the following as a press release last week. Please spread the word and help the winter market find a new home! The Tilton Winter Farmers’ Market has satisfied the local food needs of thousands of area residents for the past four years, and is currently seeking a new home to expand its operation. Market founder Joan O’Connor is actively looking for a creative, community-spirited partner who can provide a site and site-related services for the coming winter season, December 2015 through March 2016; she is also considering expanding to a year-round market. “I’ve been so grateful for four years for the support of Autoserv Dealerships of Tilton,” said Joan O’Connor. “They stepped up and did a really good thing, not only for the Tilton community, but for communities far and wide.” Autoserv offered O’Connor a reasonable lease of the market’s former location on Route 3 in Tilton, but has recently found a year-round tenant for the space. According to O’Connor, the ideal indoor market location will have great road access and visibility, be 12-15,000 square feet with at least 75 parking spaces (plus 50 for vendors), and will be minimally heated. Although the market has had great success in the Lakes Region, O’Connor is expanding her view to include other parts of the state. “I can take this anywhere,” said O’Connor. The market was named Editor’s Pick for the Best of New Hampshire 2013 awards in New Hampshire Magazine. “We had 50 vendors in the Tilton space, but I have a waiting list of 100 vendors wishing they could get in—not to mention a steady stream of 1,200 to 1,600 customers coming through every weekend. For a business interested in doing something great for their community and for local economic development, as well as assuming a high-profile leadership role, this is a win win.” O’Connor also seeks donations and financial support for the expansion and relocation initiative. Joan O’Connor, a resident of Henniker, New Hampshire, has long been active on both agriculture and farmers’ markets initiatives in New Hampshire. 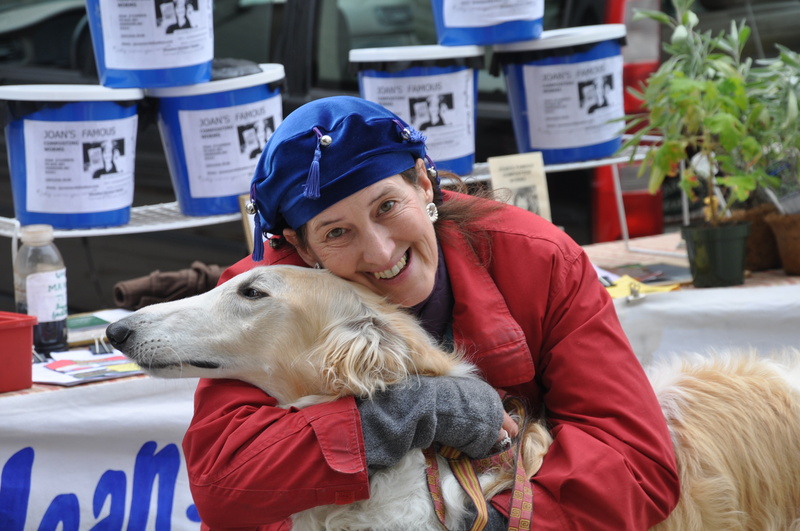 She founded the successful Concord Winter Farmers’ Market before moving on to Tilton four years ago, and has been active as a volunteer on a variety of issues affecting small farms and producers in the state. She currently serves as a board member for the Northeast Organic Farmers Association of New Hampshire (NOFA-NH). Most recently, she strategized with her state representative and senator to bring forward Senate Bill 99, which is poised to allow beer and wine tasting at farmer’s markets, joining several other states in the country offering market outreach to this growing sector of local wineries and microbreweries. Interested citizens or business owners who have thoughts about a perfect location for a thriving indoor farmers’ market, or businesses and individuals interested in providing financial support, should contact Joan O’Connor by phone at 603.496.1718 or by email at joconnornh@yahoo.com. For more information about the Tilton Winter Farmers’ Market, visit http://www.TiltonWinterFarmersMarket.com. 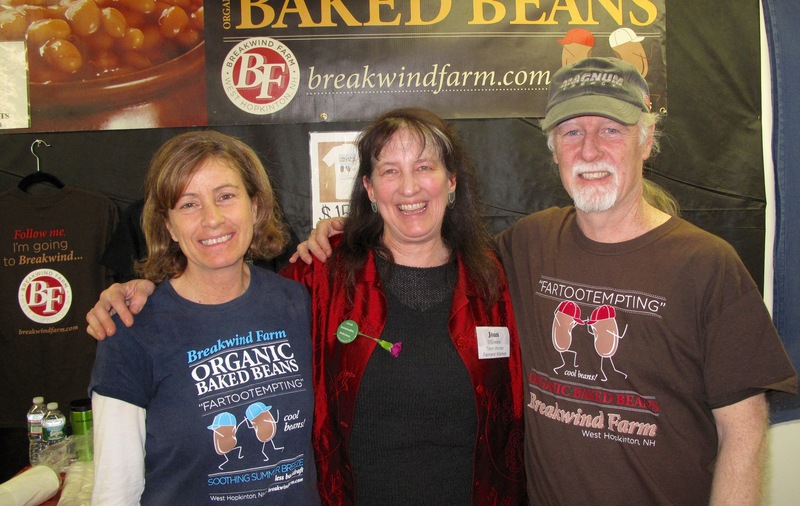 Photo Caption: Joan O’Connor, with Patti and Rick MacMillan from Breakwind Farm, at the 2015 Tilton Winter Farmers’ Market. Check outConcord Monitor Article about our quest for new space! Market Cruises Into Spring, Still Going Strong! With three wonderful weeks to go, the Tilton Winter Farmers’ Market is in full gear, bringing you the best of late winter, early spring goodies, rousing music and good conversation with winter-weary neighbors. The 2014-2015 season has been a huge success, and the market has become a regular Saturday destination for many hundreds of shoppers. Plans are already in the works for next year’s market but, for now, please join us in finishing off this season with a bang. Stop by at today’s market for a hot, crispy, freshly made cider donut, a cup of coffee and a relaxed hour or two of shopping and chatting. If you’re here at lunch time, you’ll want to grab a cup of soup or a few of the other delectable hot lunch offerings. Don Bartenstein will be back to fill the space with music and sing us into spring. Thanks to all of you who support the market every week. Our (fifty plus) vendors are more than grateful for your energy, dollars and word-of-mouth marketing that has made the market such a success. The best way you can continue to support them is to make a long, long shopping list and fill a couple of bags today. Coming up on the end of the season, we want to extend continuing thanks to AutoServ of Tilton for the time, energy and resources they give to the market. We wouldn’t be here without them! 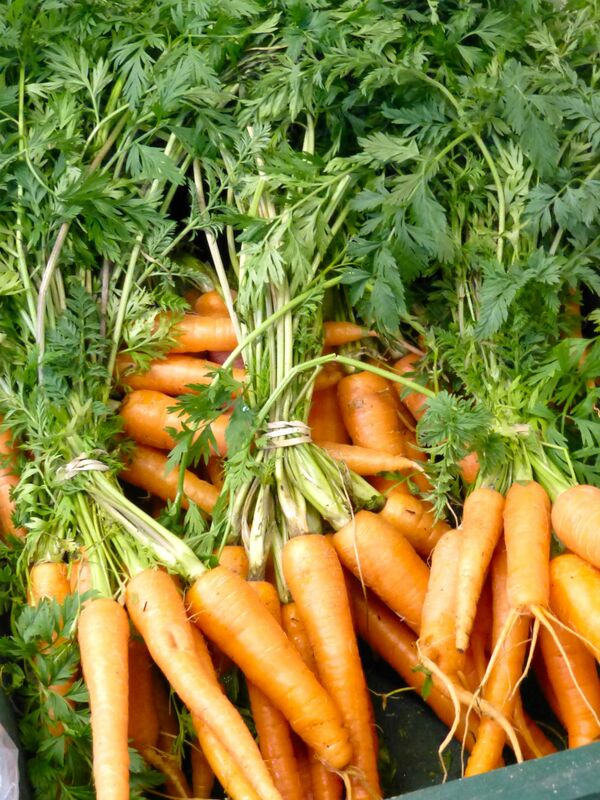 The last market of the season will be Saturday, March 28. We’re here from 10 to 2 on Saturdays. Come, and bring a friend or two. It’s time to stock up for spring! !